Tom Joyner’s annual event celebrating family will feature a live interview with The Jacksons on Michael Jackson’s birthday during the Tom Joyner Sky Show®, along with performances by KEM and Eddie Levert. Tom Joyner’s annual evening celebrating family will feature an interview on Michael Jackson’s birthday with The Jacksons. The brothers will honor their the “King of Pop” during Tom Joyner’s Sky Show® event along with performances by KEM and Eddie Levert. The live broadcast is open to the public and takes place on August 29th from 6am – 10am ET. 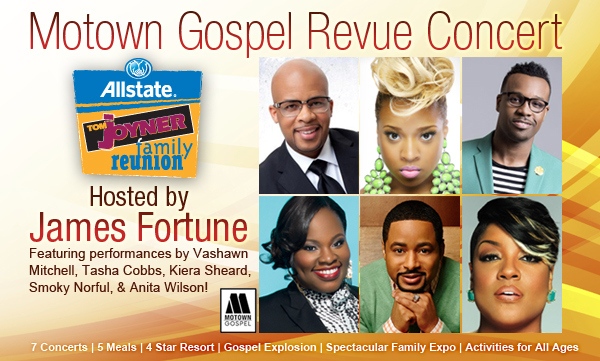 The Allstate Tom Joyner Family Reunion will be held at the Gaylord Palms Resort & Convention Center in Orlando, Florida, and throughout the weekend will feature concerts from The Jacksons, Kenny ‘Babyface’ Edmonds, Tank, Syleena Johnson, and more including a Gospel Explosion all day Sunday with Yolanda Adams and James Fortune. 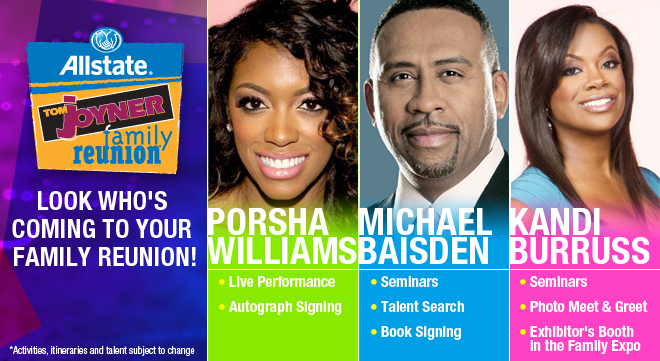 There will be seminars, activities, and more and appearances throughout the weekend with celebrities including Michael Baisden, Kandi Burruss, Don Lemon, Syleena Johnson and Porsha Willliams. For more details on the event and the free expo visit BlackAmericaWeb.com. 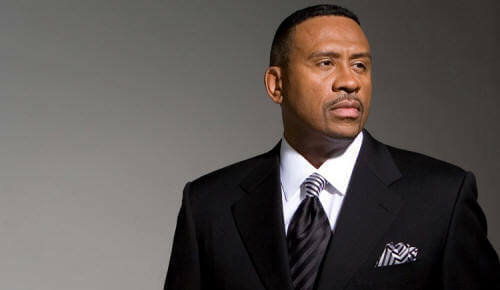 See the full interview with transcript here on BlackAmericaWeb.com. Watch her full performance of her single Flatline here on BlackAmericaWeb.com.